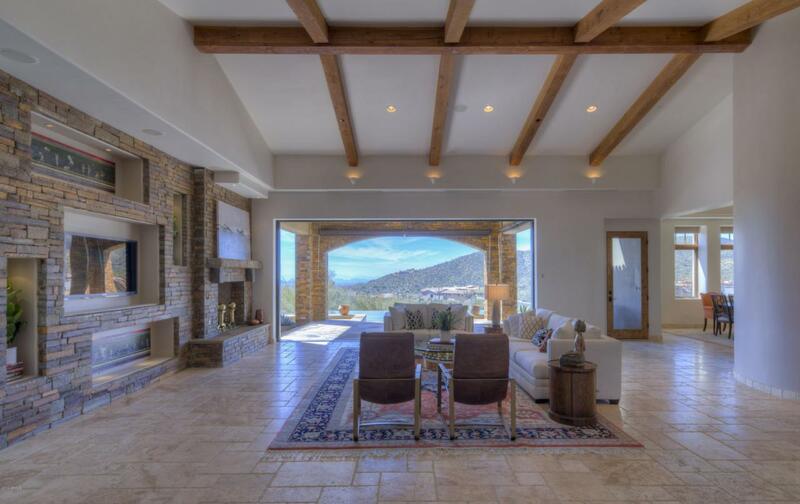 This SINGLE LEVEL HOME offers BREATHTAKING PANORAMIC VIEWS! 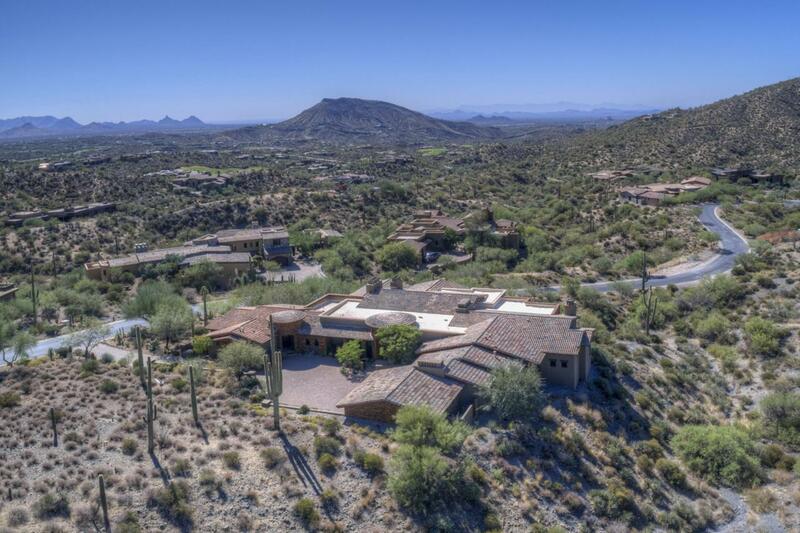 Located on 5 acres in Saguaro Forest, in the Golf Community of Desert Mountain. This retreat is light & bright with every amenity yet boasts an Old World exterior. Forever views offer a royal perspective of the valley by day and the charm of city lights at night. Entertaining is a breeze with a full-size GOURMET Kitchen & Wine Room. 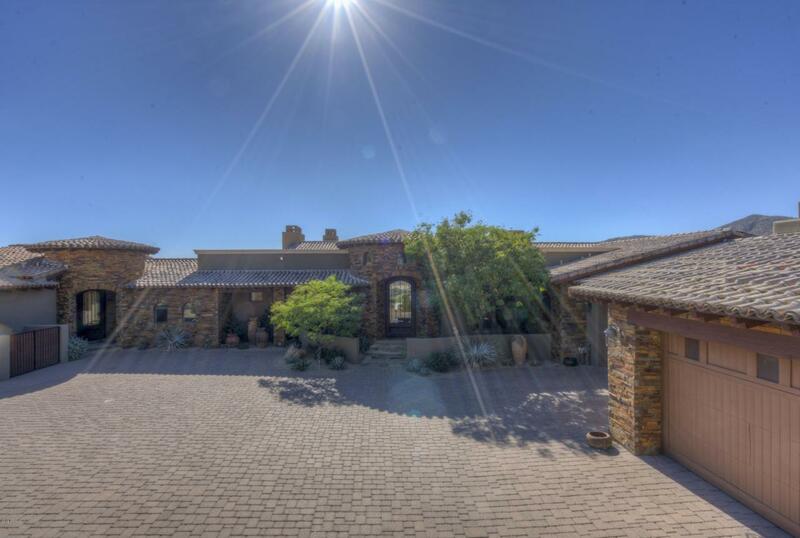 The great roomopens to a large covered patio, BBQ/entertaining area, 2 Firepits, Infinity Pool & Jacuzzi. 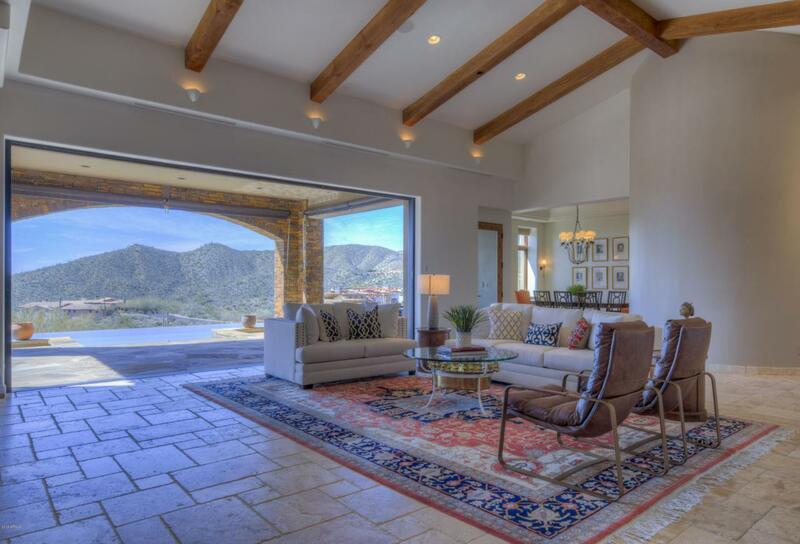 Separate Casita offers a large living area, bedroom & bathroom, kitchen & laundry. 6 Jack Nicklaus Golf Courses, 6 Distinctive Restaurants, a World Class Clubhouse and Spa, Fitness, Tennis, Pickle Ball, Croquet, Hiking Trails & more. Price does not include Club Membership.